Great Outdoors Christmas Festival 2016 is on Saturday December 10th, 2016. Guaranteed to be a day to remember for the whole family, activities on the day of our Christmas Festival will be absolutely FREE as we launch our great gifts for the adventurers campaign. Kicking off with a street party at 13.00, Santa will then arrive in style by abseiling from the top of Great Outdoors at 14.00. Santa will then retire to his grotto until 15.00 where children of all ages will be rewarded with yummy sweets and a chance to take Santa through their Christmas list. To add to the fun there will be Christmas music, large outdoor games, face painting, hot chocolates and lots more to enjoy on the day. Children can even write their letters to Santa and post them in our Santa post box. The Christmas Festival was set up by the owners of the Great Outdoors, Ken Costigan and Derek Moody, in a bid to create a fun and festive event for all the family that will not cost a penny. 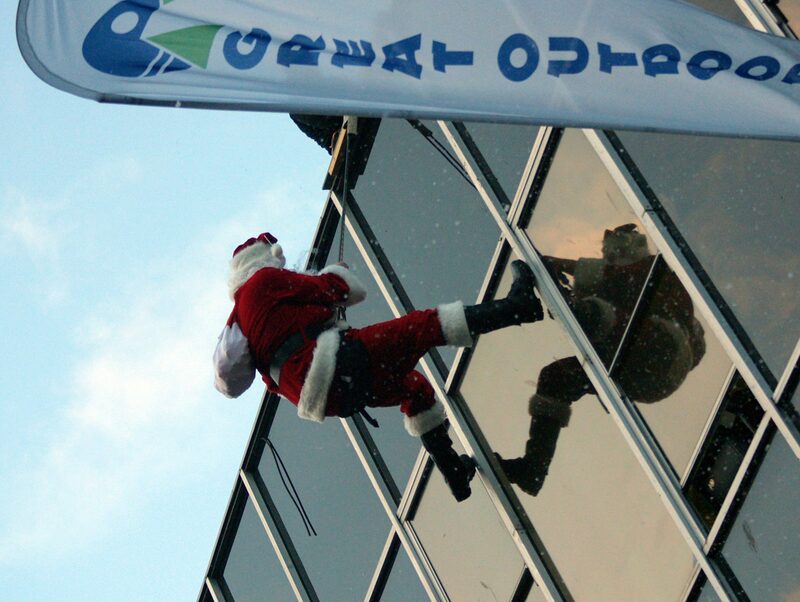 “What better way to kick off our festive season than having Santa come to the Great Outdoors. We would love to see families join us on December 10th to celebrate Christmas. The children will love seeing Santa abseiling from such a height and there will be the added bonus of free treats for everyone in the audience,” says Costigan. 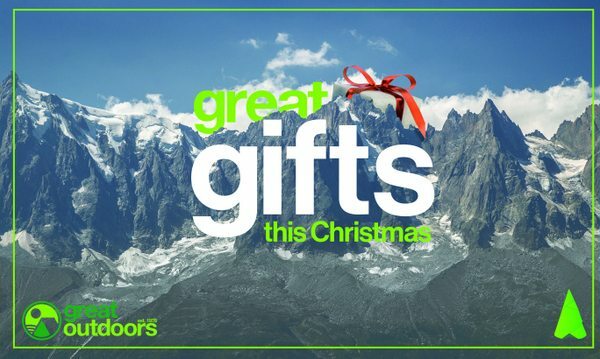 For the last 40 years, Irish shoppers have been able to buy great gifts for adventurers in Ireland’s longest established outdoor store. “Our gifts are all great quality and there is something in there for everyone and all budgets. You may not know what a hiker wants or a skier needs but we do! We want to take away that feeling of uncertainty that people get when they set out to do their Christmas shopping. We also want to help people stay within their budget, which we know is often a challenge. Because we are all experienced outdoors people ourselves, we appreciate what those who partake in outdoor activities need and can definitely help with our customers decision making processes.” says Moody.